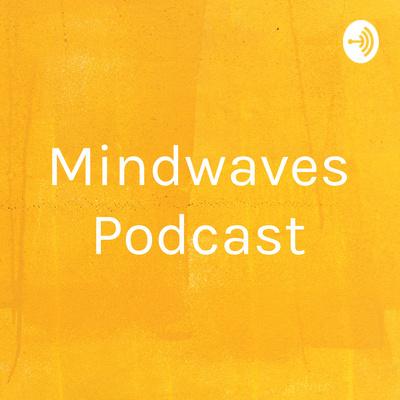 To mark our seasons theme drawing to an end we are delighted to share a special mini edition of the Mindwaves podcast. We feature some short interviews with GAMH volunteers and participants, recorded last month at the fantastic Autumn Festival in Bellahouston Park. We hear from Glasgow based mindfulness expert Kay Young, as well features from our Community Correspondents and feedback from our latest workshop! 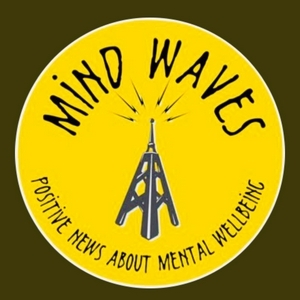 The very first episode of the Mindwaves podcast, with guests Maureen Gilmour and Angela McCrimmon. We explore the challenges of making journeys with anxiety disorder, as well as featuring some fantastic new music on the theme of mental health and vulnerability.